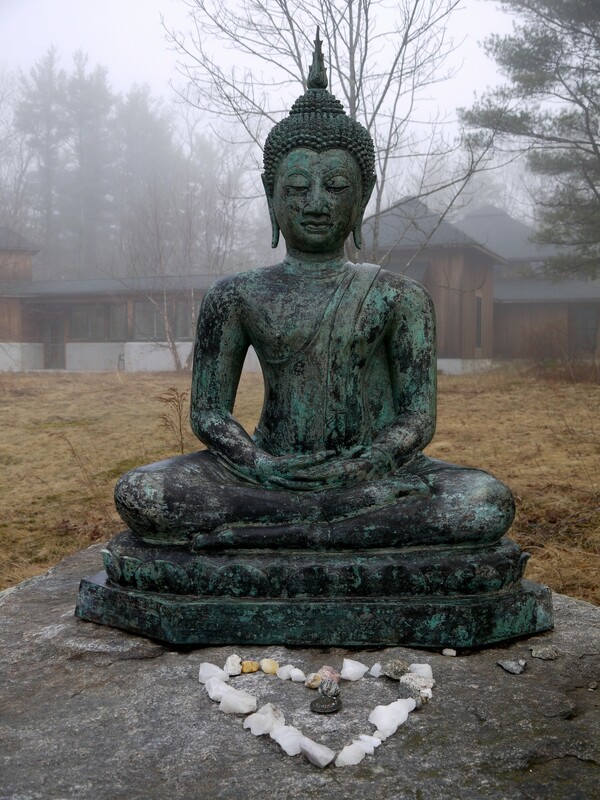 During this non-residential weekend retreat we will explore two main forms of Buddhist meditation, insight (vipassana) and loving-kindness (metta). Together, these two practices help us to cultivate more awareness of ourselves and others, so that we can live our lives with greater ease and understanding. Most of each day will be spent practising silent sitting and walking meditation, with some guided meditation instructions and opportunities for individual and group meetings with the teacher. Equipment: Some cushions and chairs will be available, but please bring your own meditation cushion or bench if you have one, and a shawl or blanket. In most Buddhist traditions the teachers are not paid to teach. Instead, the teachings are given on a ‘dana’ basis – dana being the Pali word for generosity or giving freely. At the end of the course, participants are invited to reciprocate this generosity by offering dana to support the teacher, but there is no obligation to do so. Jill is an independent meditation teacher and is not financially supported by any meditation centre or Buddhist organisation. She relies on dana for her livelihood, and pays for all the expenses incurred in offering a retreat herself, including most international airfares.